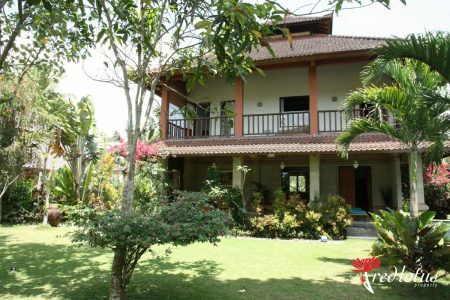 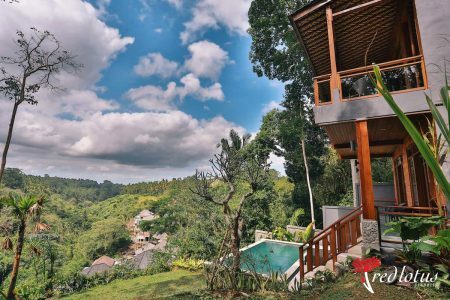 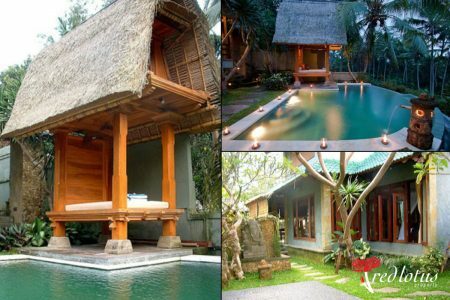 Furnished Ubud house with remarkable jungle valley view consists of 3 bedrooms on 800 sqm land providing you with all home appliances. 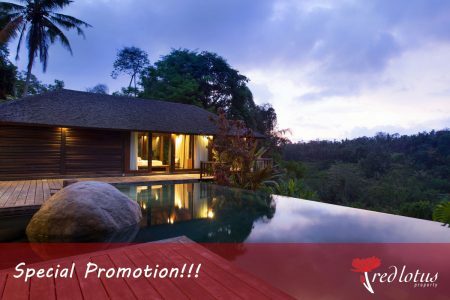 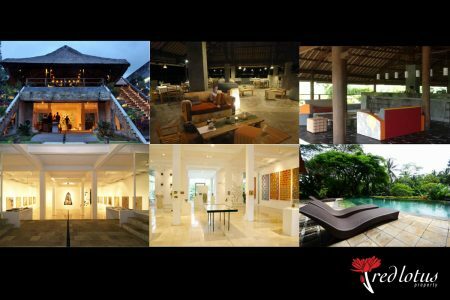 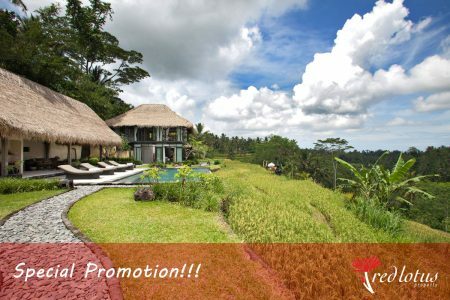 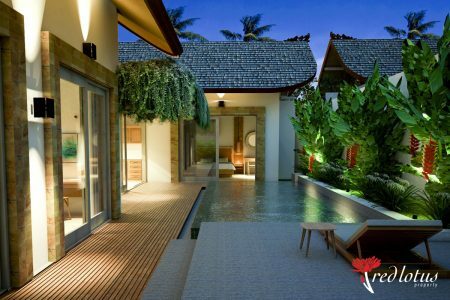 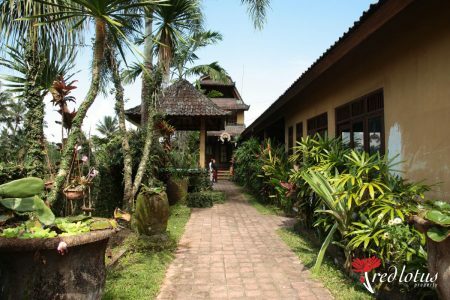 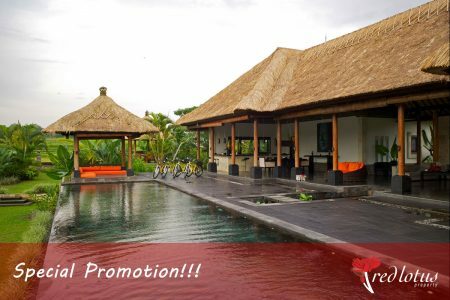 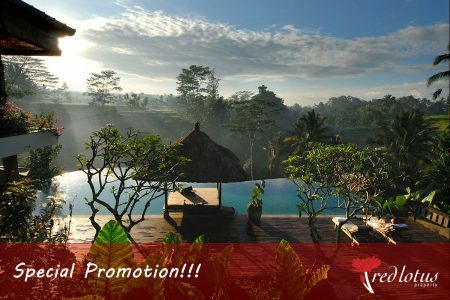 The villa property exists along the line of a peninsula which covers by tropical nature small forest. 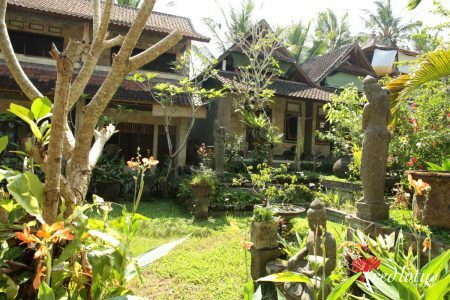 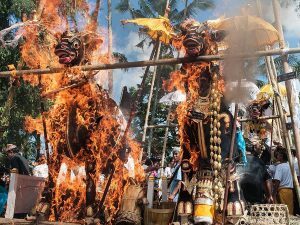 At the tip of this peninsula the tranquil Balinese temple, is settled. 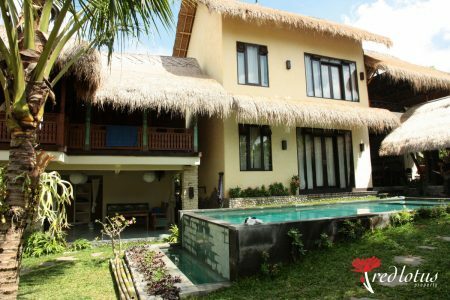 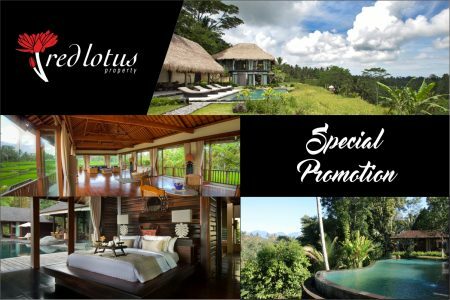 Close to the heart of the cultural town of Ubud, the one-bedroom villa is a delightful private villa, making it the perfect retreat for couples seeking some quality time together.